I always feel blessed when my students say thank you so much to change my life. Must watch this video to know how you are programmed and how you can reprogram your subconscious mind. 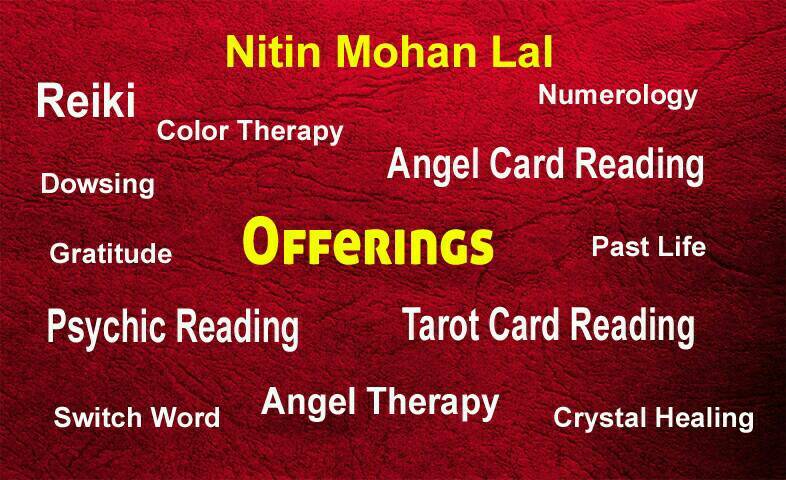 I am coming to Mumbai for my NLP workshop, Angel Blessing Workshop and NLP workshop. The schedule of my workshops are mentioned in my video. Share my videos so that it can reach to the right and desired person. Lots of gratitude and blessings to my students, followers, and viewers.